Read more by Deon Roberts at the Charlotte Observer. 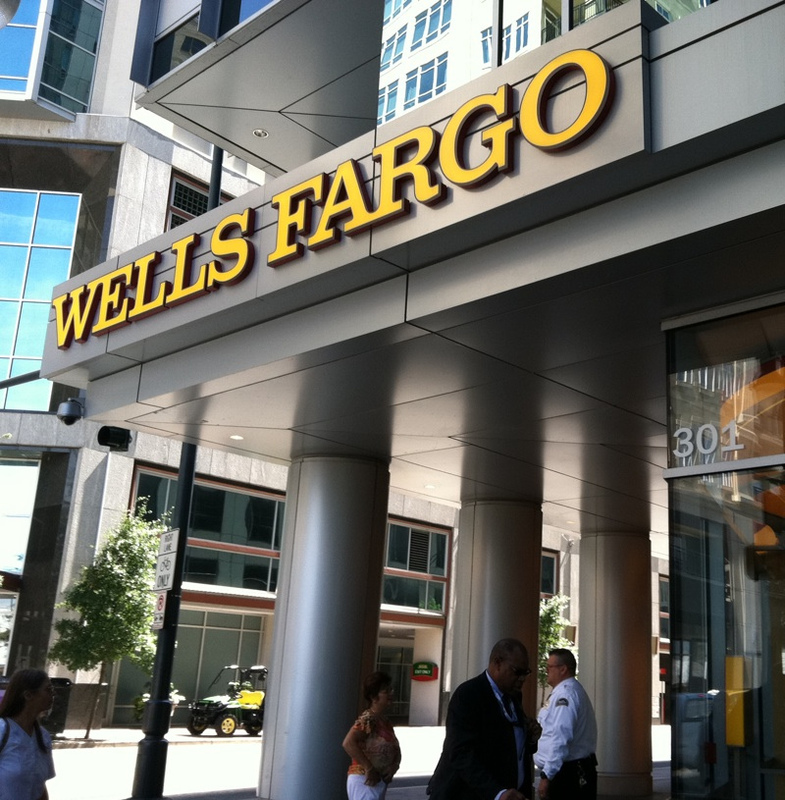 The bank said it’s given employees 60 days’ notice of the layoffs. Wells, the largest U.S. mortgage lender, employs 20,750 in the nine-county Charlotte area.